2. What is Data Mining? 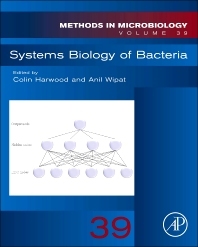 Focusing on the systems biology of bacteria and microorganisms, the 39th volume of Methods in Microbiology investigates the interface between molecular biology, bioinformatics, and modelling and predicting behavior. This cutting-edge research area is of extreme importance to the field and is developing quickly.